Our team is always here for your pets! Have a pet care question or concern? 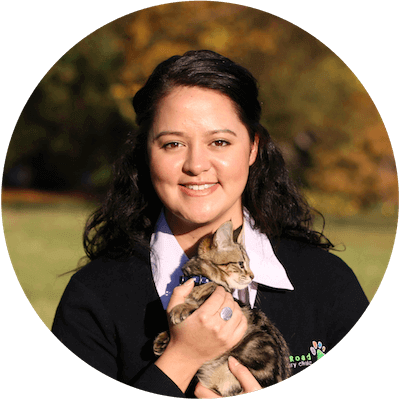 Our team of veterinarians and nurses are happy to offer free advice over the phone. Take the guess work out of pet care by calling our friendly team. We offer everything you need to keep your pet healthy and happy. 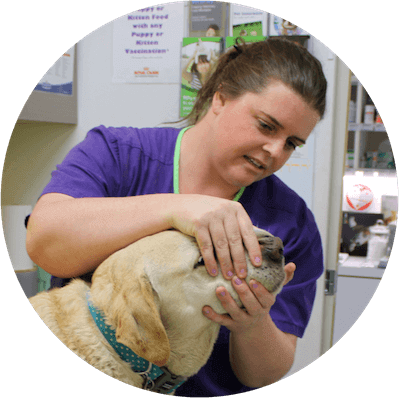 Our range of affordable Wagga Wagga vet services includes desexing, dentistry and microchipping. 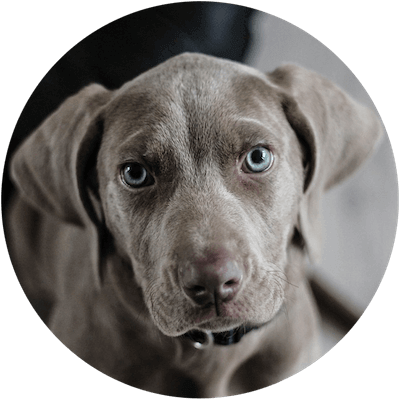 Experienced puppy trainers at Lake Road Vet Clinic will help you raise an obedient, well-adjusted dog with these fun puppy classes.